AGL Discuss: Have you adopted Continuous Delivery? Tell us what you’re doing! 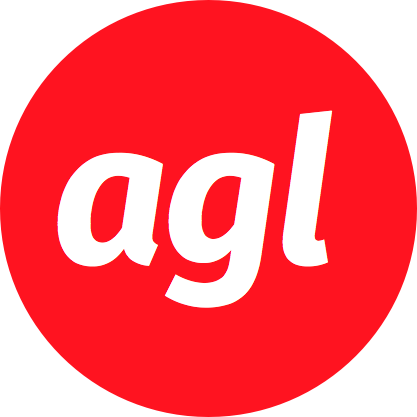 AGL Discuss is a regular, open discussion on a particular Agile government topic in the AGL LinkedIn Group. New topic: Have you adopted Continuous Delivery? Tell us what you're doing! Join the discussion. New topic: Implementing an agile methodology goes hand in hand with a culture conducive to change. How have you used Agile in security-related areas? Join the discussion! AGL Discuss recap: Does Waterfall offer any benefits over Agile? What are some projects that have not proven successful with Waterfall, where if Agile had been used they may have been successful? To summarize the general theme across all of the responses, agile is preferable over waterfall for situations that are complex and where requirements will change, which basically describes every software project that will be completed in government. Does Waterfall offer any benefits over Agile? What are some projects that have not proven successful with Waterfall, where if Agile had been used they may have been successful?